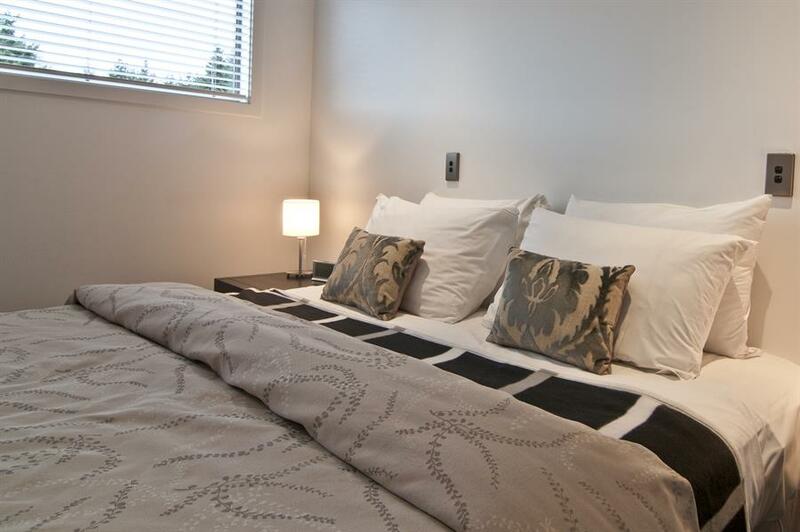 Our popular Stay 2 Nights & SAVE deal is back! 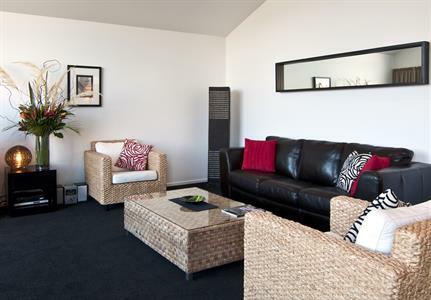 Apartments FROM $179 per night. The ultimate NZ outdoors utopia! Stay longer & explore more for less. Apartments from $169 per night. Bring the family & SAVE! 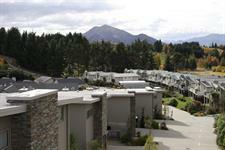 + Complimentary use of our resort facilities. Discover the great outdoors and stunning NZ scenery on a mountain bike trail or cycling track around Wanaka. 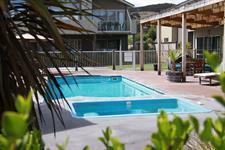 1 night + 2 hour bike hire, FREE WiFi & complimentary use of the resort facilities. Enjoy an epic winter of skiing and snowboarding. 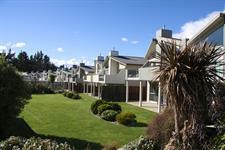 Book your Wanaka accommodation now! 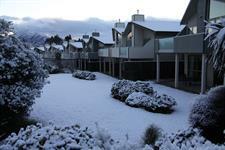 Ski or snowboard the South Island's largest ski area this winter. 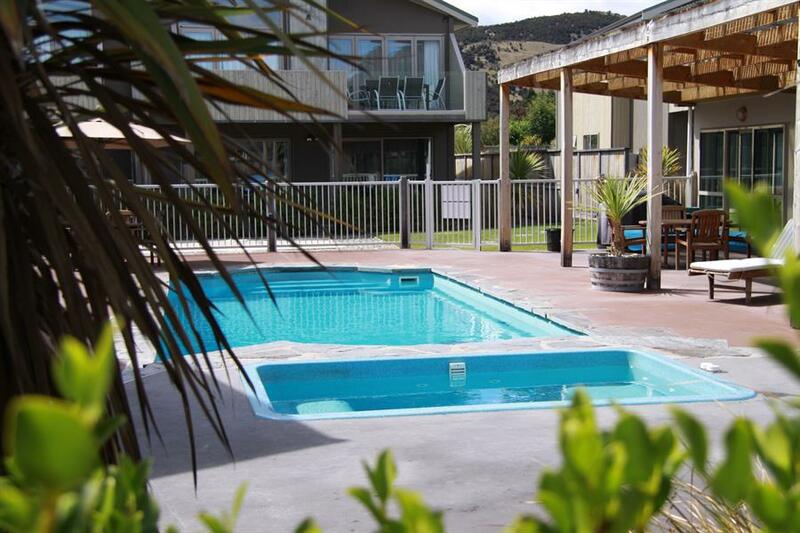 Our resort-like facilities which are complimentary for guests to use during their stay. 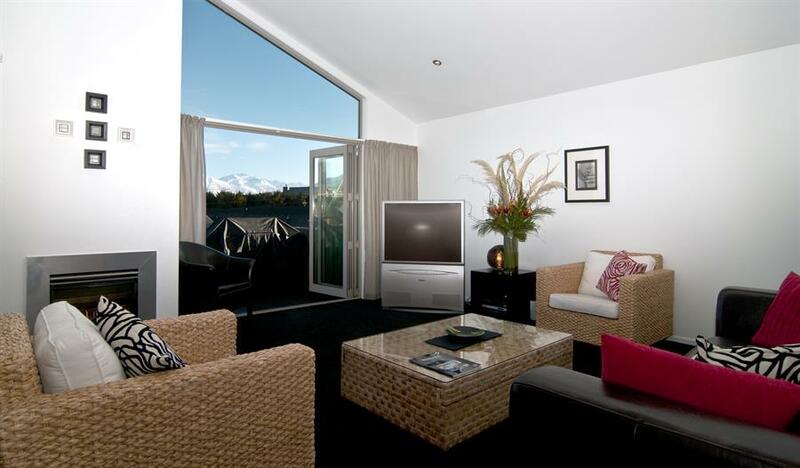 No other Wanaka apartments can offer this much relaxation! 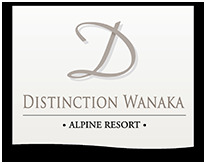 Distinction Wanaka Alpine Resort is nestled in a quiet Lake Wanaka location and guests can enjoy access to the resort facilities whilst staying in the serviced apartments. 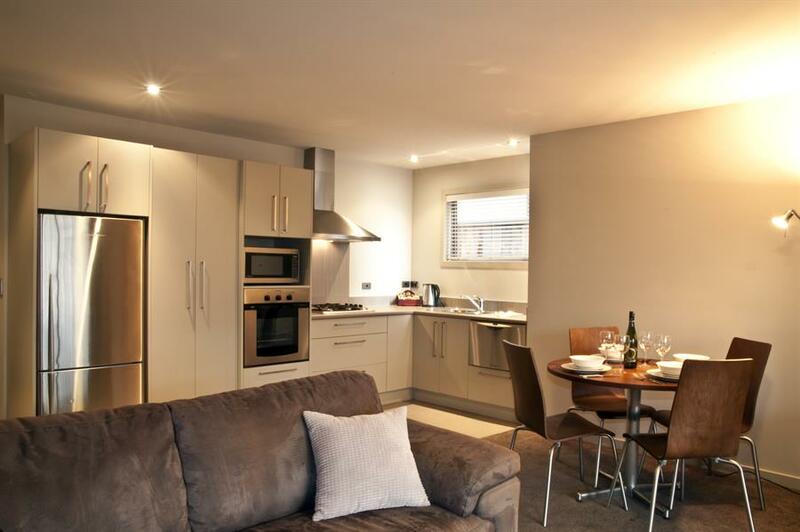 The stylish, self-contained, serviced apartments each provide a high level of personal comfort and convenience, perfect for all seasons. 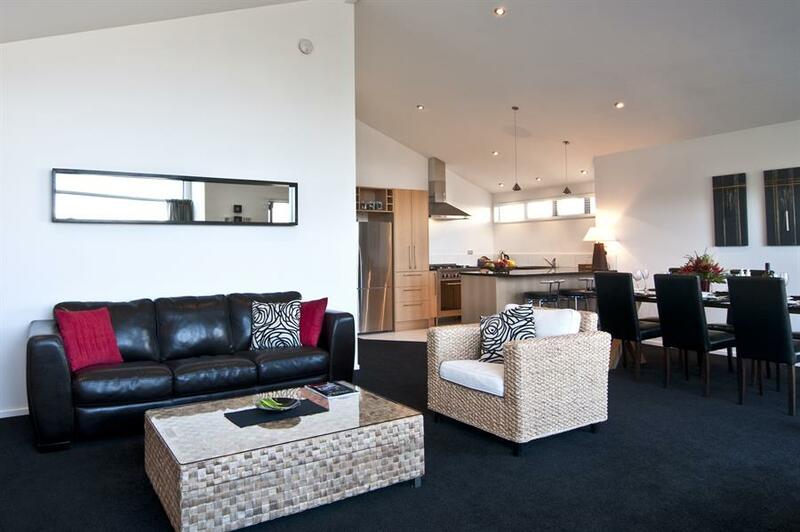 Offering a range of large, stylish 1, 2 & 3 bedroom apartments and a 5 bedroom villa. 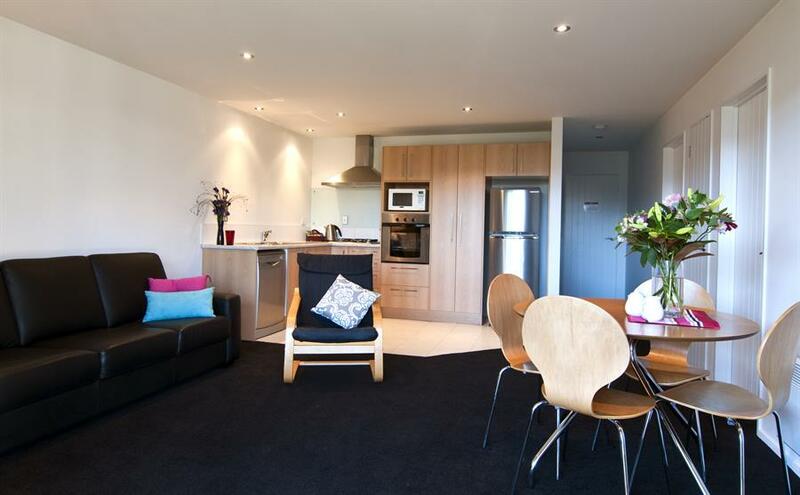 The spacious self-contained apartments provide a high level of personal comfort and convenience. 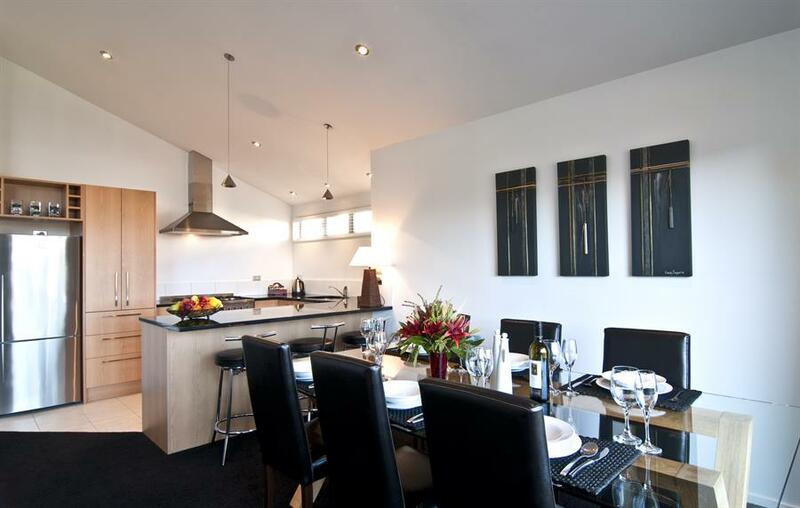 They offer a fully equipped kitchen, televisions with 50+ channels of SKY channels, free WiFi, under-floor heating in the bathrooms, private & secure car garages, perfect for storing additional equipment such as skis and bikes. Enquire about daily, weekly and longer term servicing options. 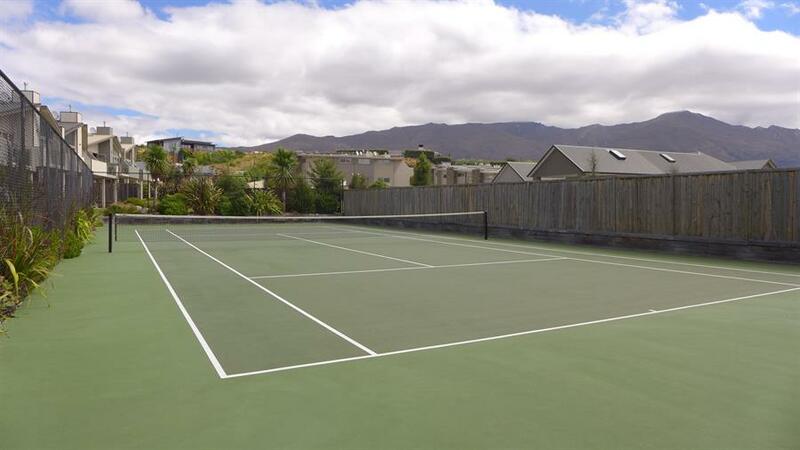 Guests can relax and unwind in the resort's hot spas, swimming pools (heated in Summer), barbeque area, tennis court, petanque terrain, games room and gym, all complimentary during your stay. 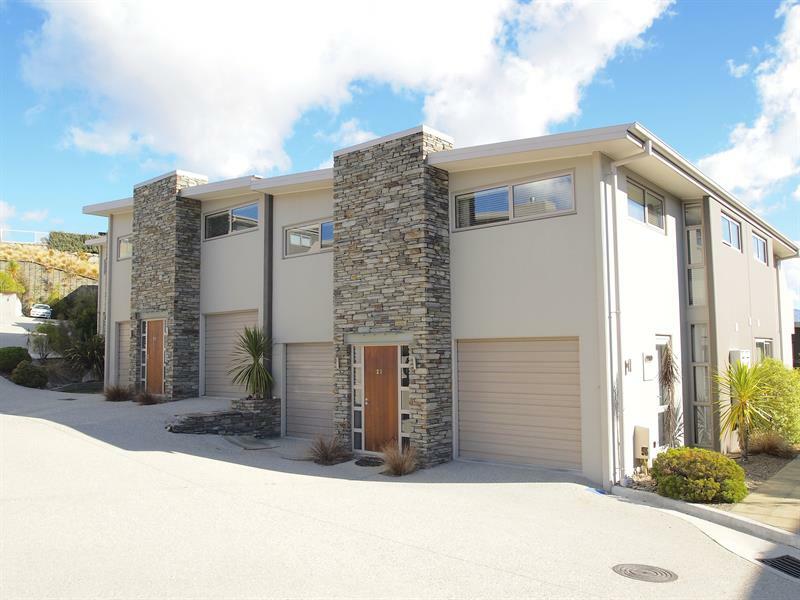 Whilst in Wanaka you will find much to do and discover including three excellent ski-fields; Treble Cone, Cardrona Alpine Resort and Snow Park, all within easy reach. 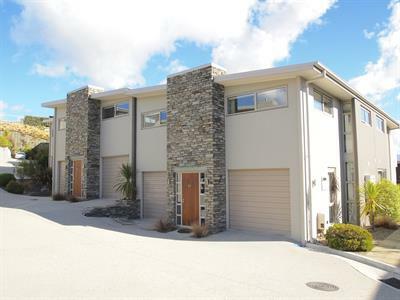 Lake Wanaka is a beautiful aquatic playground, Mt Aspiring National Park offers sensational hiking and mountain bike trails and visitors can also enjoy truly unique attractions such as the Warbirds' Museum and Puzzling World. 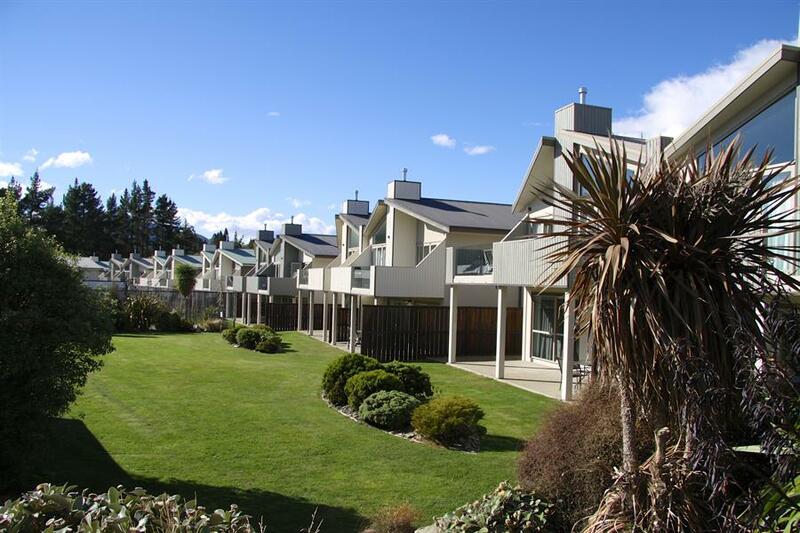 Book your Wanaka accommodation now and start exploring. Aspiring Helicopters flies to the South Island's most remote and beautiful places. Wilkin River Jets & Backcountry Helicopters have been offering unique wilderness adventures in the Mt Aspiring National Park since 1968. 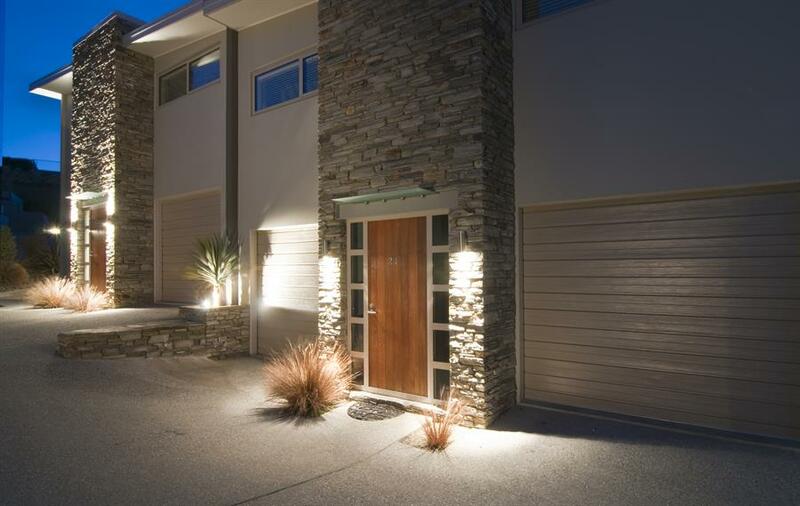 Ridgeline Adventures offer exclusive small group 4WD Nature Tours featuring history, heritage and an insight into modern-day farming life on one of Wanaka's oldest sheep cattle and deer farms. 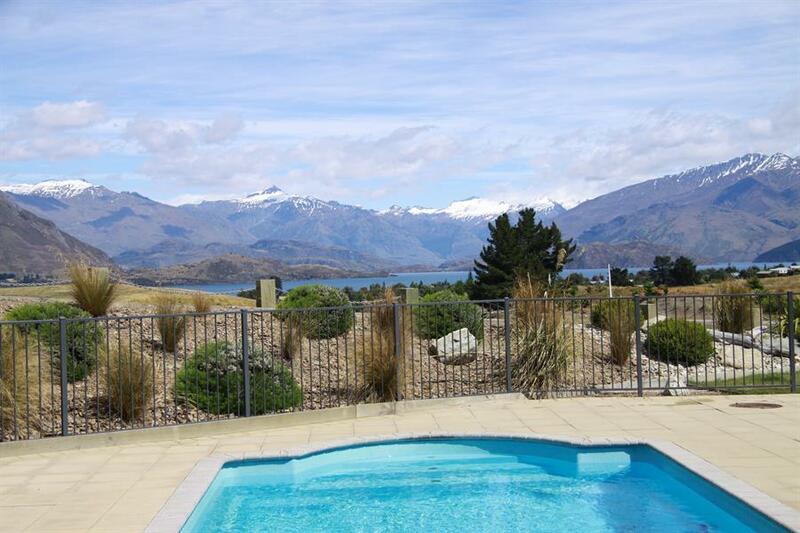 Experience a horse trek with a knowlegable guide amongst serene forest and through Central Otago's original vineyard- Rippon Vineyard, offering spectacular Lake Wanaka & mountain views. Lessons also available.